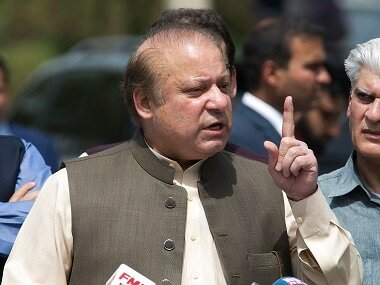 The petitioner said the "anti-state" statement of Sharif — a three-time prime minister — could be used against Pakistan by its enemies. 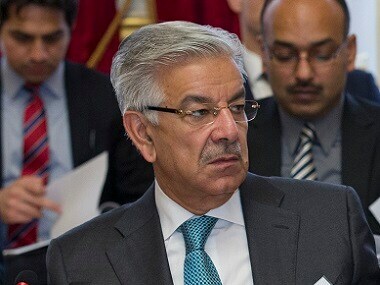 Pakistan's foreign minister Khawaja Asif on Wednesday said that Hafiz Saeed, Lashkar-e-Taiba are liabilities for Pakistan at a Q&A session at the Asia Society in New York, media reports said. 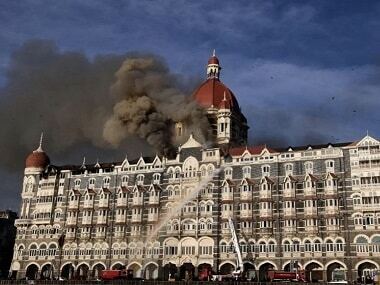 One might think of the Mumbai attack as a test run. 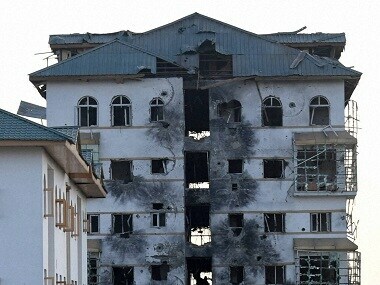 It would be best to be prepared for more attacks of that level. 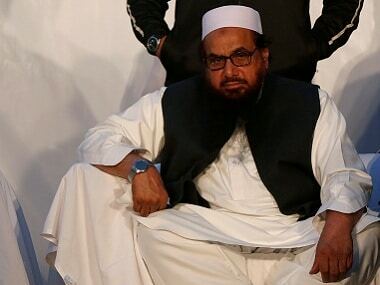 India is dealing with a “terrorist state” which channels billions of dollars to support terrorist groups. 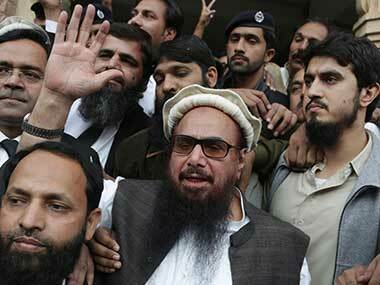 It still awaits “credible action by the Pakistani government to bring the perpetrators of 2008 Mumbai attacks and the 2016 Pathankot attacks to justice," as India told the UN Human Rights Council in a hard-hitting statement on Monday. 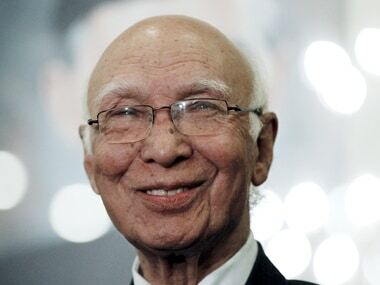 Pakistan's National Security Advisor Sartaj Aziz on Monday ruled out a potential cricket series against India, saying he saw no chance of a revival of ties between the arch-rivals under "the current situation". 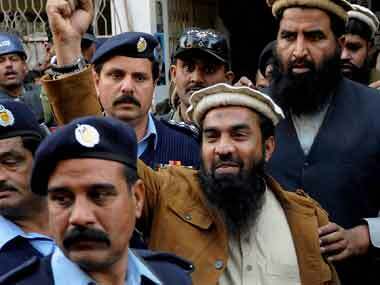 A Pakistani court today adjourned the hearing on the plea of Zakiur Rehman Lakhvi, the 2008 Mumbai attack mastermind. 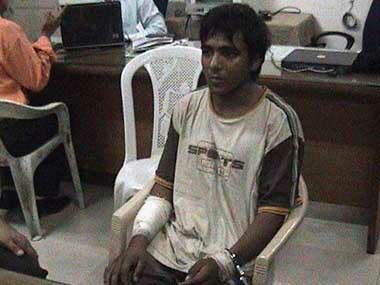 The English translation of Ajmal Kasab's statement was today submitted in a Pakistani Anti-Terrorism Court conducting the trial of the seven accused in the 2008 Mumbai attack that had claimed 166 lives.